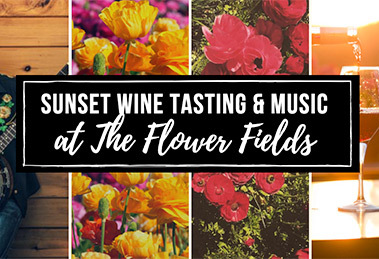 Thursday April 4 – Sunday, April 14: Guests are invited to tour The Flower Fields at Carlsbad Ranch and enjoy the delights of spring with floral-inspired creations from participating resorts, spas, restaurants, and breweries. 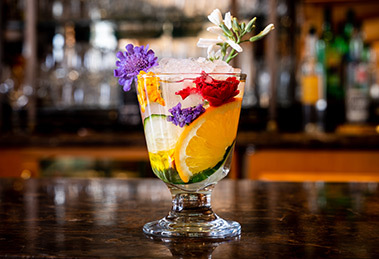 Chefs, mixologists, and wellness specialists across Carlsbad are planting the seeds of their creative sides for Petal to Plate 2019, taking inspiration from The Flower Fields’ blooming ranunculus to delight the senses in this year’s floral offerings from spa treatments to cocktails. Details of specific offerings noted below. 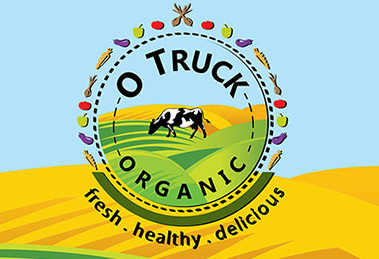 March-May, 2019Food Trucks in The Flower Fields. Food Trucks will take over The Flower Fields on select days from March-May, tantalizing your taste buds alongside a rainbow of ranunculus buds. Please see appearances on the calendar here. Sunday, March 31, 2019Tea in the Garden. Guests are invited to enjoy a relaxing afternoon tea in surrounded by nearly 50 acres of vibrant, blooming ranunculus. Delight in the beauty of Spring over delicious food and tea provided by the Grand Tea Room. Get tickets here. March 29, April 5,12,19, 2019Sunset Wine Tasting & Food. An intimate culinary experience unfolds with wine and bites paired to the songs of live musical artists. 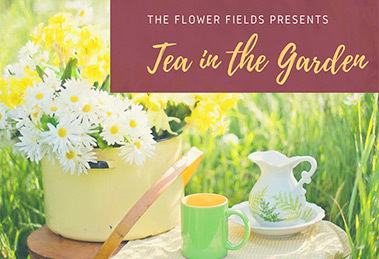 Enjoy the sun as it sets on the fields with this after-hours event. Click for more info. 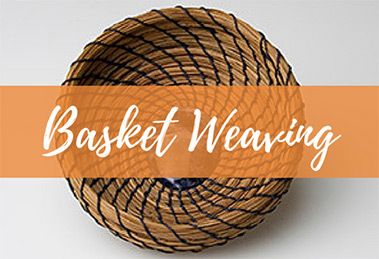 April 6, 27 & 28, 2019Basket Weaving Workshops. This class by Nadine Spier, an award winning fiber artist, offers basic and advanced techniques of coiling to create baskets and sculptural forms. More info here. April 14, 2019Canon Photography Workshop. From 9:00 a.m. -5:00 p.m. guests are invited to celebrate and capture the beauty of The Flower Fields® at a macro photography workshop. More info here. Argyle Steakhouse at Park Hyatt Aviara Lunch special featuring a Baja Striped Bass with local mix greens, Carlsbad strawberry, Dassi Farm cucumber, citrus goat cheese, pickled rhubarb, sunflower seeds, and snap dragon-honey vinaigrette. Includes a Carlsbad Strawberry Jasmine Pavlova with crunchy honey meringue, strawberry jam, vanilla whipped cream, and jasmine strawberry sorbet. $24 per person for two courses; $18 Entrée and $8 for Dessert for the la carte option. Also, The Argyle Restaurant will offer a Grapefruit and Rose Spritz cocktail with Grapefruit and Rose Vodka, Cucumber, Grapefruit, and Soda Water for $16. Aviara Spa At Park Hyatt Aviara Choose from two floral-inspired spa treatments, the Aviara Flower Fields Facial, infused with Maize flour, sweet red rose petals, and vibrant wildflowers that will leave your skin flourishing, and the Pampered with Petals treatment, enjoy the delicate aroma of flower blossoms and allow your skin to be nourished by rose petals. During your 50 or 80 minute massage, expertly trained massage therapists will melt away the tension and ease you into a blissful state of relaxation. Plus, an all-natural rose petal infused sugar scrub will leave your feet feeling refreshed and smelling like rose. 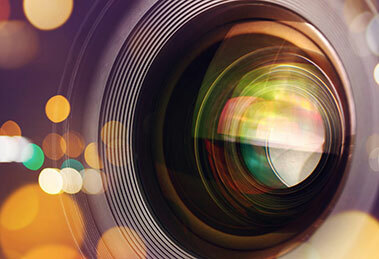 Both are offered for 50/80 minutes and are priced at $145/$200 respectively (excluding tax and gratuity). 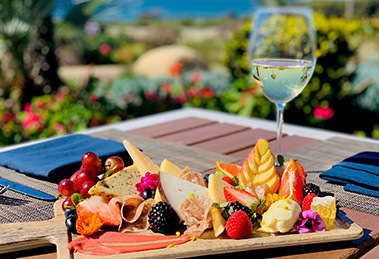 Chandler’s at Cape Rey Carlsbad, A Hilton ResortThis delightful sea-side resort plays off the flowers of the coast with two culinary offerings. First, Chandler’s will offer the From The Field To Fork Board with local artisan cheese, honey bee goat gouda, fennel pollen salumi, wildflower honey comb, hibiscus stone mustard, micro orchid, toasted sunflower bread, whipped orange blossom butter, and Himalayan sea salt. Additionally, Chandler’s will offer the Rose Water Raindrop Cake with rose water agar, vanilla sable, strawberry lavender compote, crushed pistachio, and confetti petals. 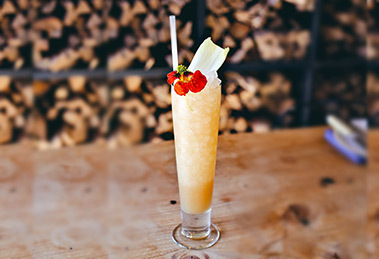 Tastes so amazing, a perfect compliment to the Flower Fields themselves. 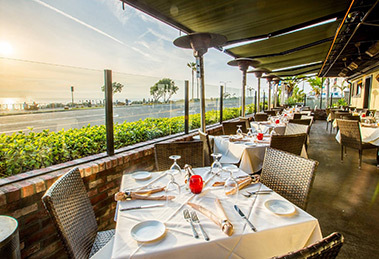 Park 101Located in the heart of Carlsbad Village, Park 101 offers one of the best views of the ocean from its bi-level restaurant. 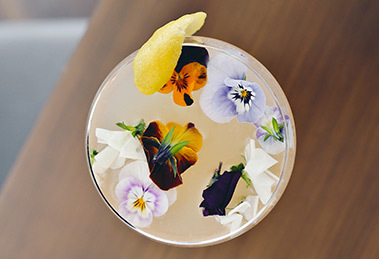 For this year’s Petal to Plate festival, Park 101 will offer their Flower Child cocktail with Botanical gin, lavender, honey, fresh lemon, and grapefruit bitters. Draft RepublicCarlsbad’s bustling brewery scene will also celebrate Petal to Plate this year. 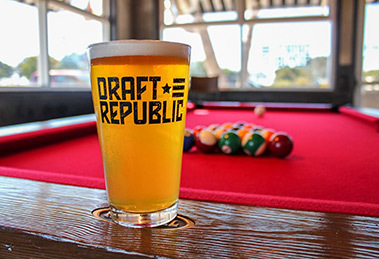 Stop by Draft Republic to taste Duck Foot Brewing’s, “Drink this or Bees Will Die: Honey Blonde Ale, featuring some of the finest local orange blossom honey available. This beer has a beautiful honey aroma accompanied by notes of marigold and poppy. Barrel RepublicTo celebrate Petal to Plate, Barrel Republic will offer a variety of floral beers and ciders: Deschutes Brewery, Da Shootz! Lager, featuring floral undertones and a floral can label; 21st Amendment, Sparkale, a sparkling rosé ale offering a refreshing pop of fruit and fizz with tart flavors and a crisp finish; Boochcraft’s Apple Lime Jasmine hard cider; Common Cider, Hibiscus Saison Cider, offering light floral notes from hibiscus; and 101 Cider House, Black Dog Cider, a sour cider with charcoal, blood orange, and lavender. CampfireCampfire gathers friends around a fire to share straightforward preparations and innovative cocktails. 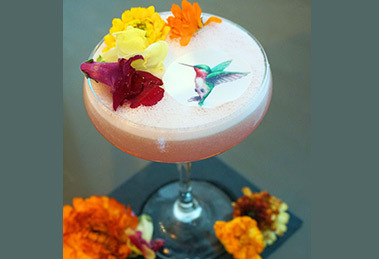 To celebrate Petal to Plate, the restaurant will offer the Astoria in Jersey cocktail with Apple Brandy, Nasturtium Petal-infused Lillet Rouge, Roasted Walnut Orgeat, Lemon, and Fermented Celery. 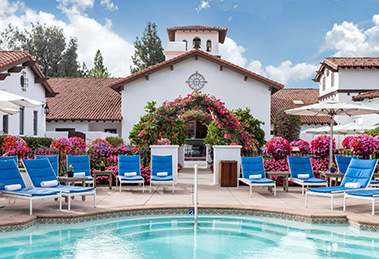 Omni La Costa Resort & SpaClassic Spanish-Colonial style beckons guests to retreat among the Omni La Costa Resort & Spa’s secluded luxury. To celebrate Petal to Plate, Omni La Costa’s spa will offer the 1000 Roses Facial (50 minutes | $155). This treatment provides radiant reflection and youthful glow from 1000 hand pressed Bulgarian Roses. An array of enzymes will leave your skin refined, polished, and hydrated. 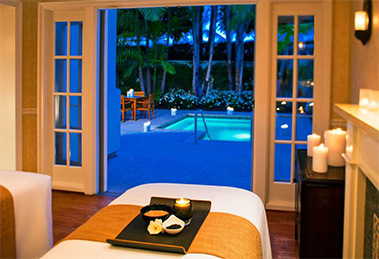 Additionally, the spa will offer the Jasmine Blossom Massage (50 minutes | $145). 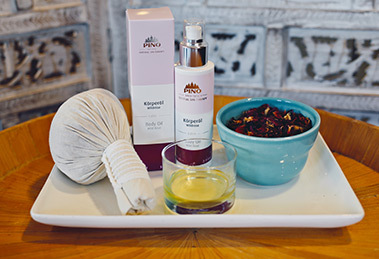 This treatment invites guests to take a breath with the relaxing stress releasing benefits of Jasmine oil. Ocean Crest Spa at Cape Rey Carlsbad, A Hilton ResortOcean Crest Spa offers a curated spa experience for Petal to Plate: The Orange Blossom Conditioning Body Scrub and Massage (50 Min $135.00 | 80 Min $185.00). Harness the revitalizing benefits of pure flower essences, oils, and minerals indigenous to our California coastal region to restores moisture/support the skin’s renewal process. Also, Ocean Crest Spa will offer the Lavender Pedicure ($65), includes a refreshing warm bubble bath rich in healing lavender oils and vital sea minerals, a creamy pure sugar scrub with naturally-occurring alpha hydroxy acids to buff away aging skin cells/polish your skin, and an inspired massage to restore vitality. Treatment is completed with a vitamin- enriched organic moisturizer and nail polish. Vigilucci’s Seafood & SteakhouseThis classic seafood and steakhouse restaurant, which overlooks the Pacific Ocean, will offer a Lavender Lemonade Cocktail featuring infused vodka made in house. 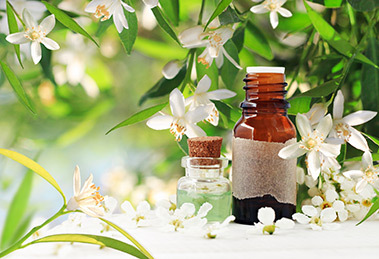 Westin Carlsbad Resort, Ocean Pearl SpaBoasting a prime coastal location and proximity to the Flower Fields at Carlsbad Ranch, Ocean Pearl Spa will offer the Flower Fields Massage (80 minutes | $180), featuring a heated herbal poultice and botanical oils, during Petal to Plate. 20|TWENTY Grill at Westin Carlsbad Resort & Spa20|Twenty Grill will offer their Lavender Blossom Fizz with vodka, lemon juice, and lavender infused simple syrup.